NYC Marathon cancelled for Sunday. FINNISH—ED. 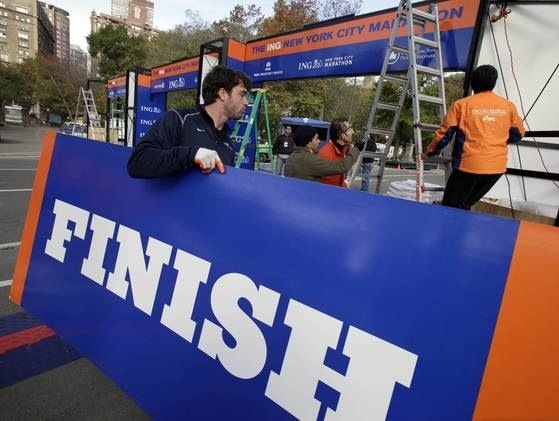 No more marathon, New York City and Mayor Bloomberg have finally succumbed to the criticism and controversy that came from the decision to allow the race to go on as scheduled. That decision divided the city of New York, after the devastation Hurricane Sandy left.